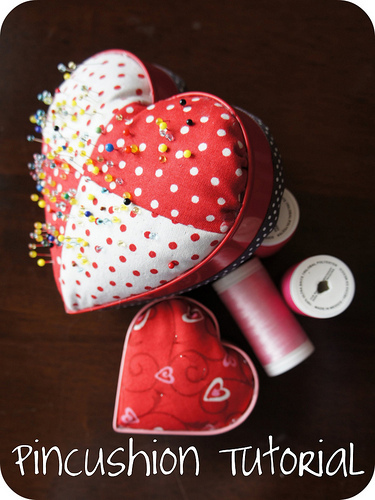 Today Angela from Cut to Pieces is presenting her pincushion tutorial as part of the Simply Charmed blog hop hosted by Melissa from Happy Quilting. Visit Angela’s blog to enter in todays giveaway of $25 gift voucher from The Intrepid Thread. Thanks for this reminder to check the blog hop.